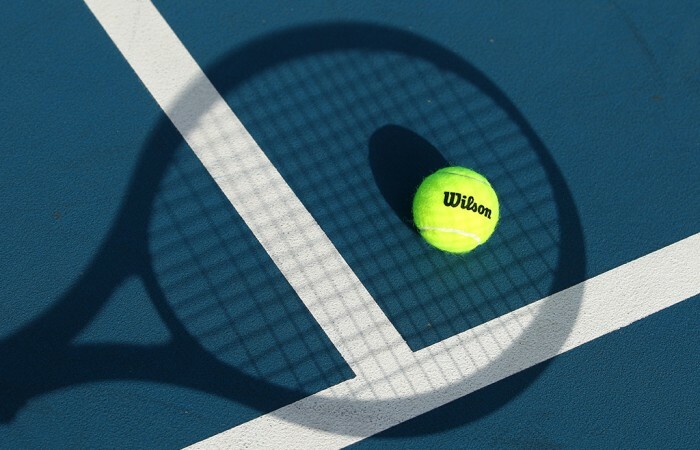 Tennis is a sport for life. 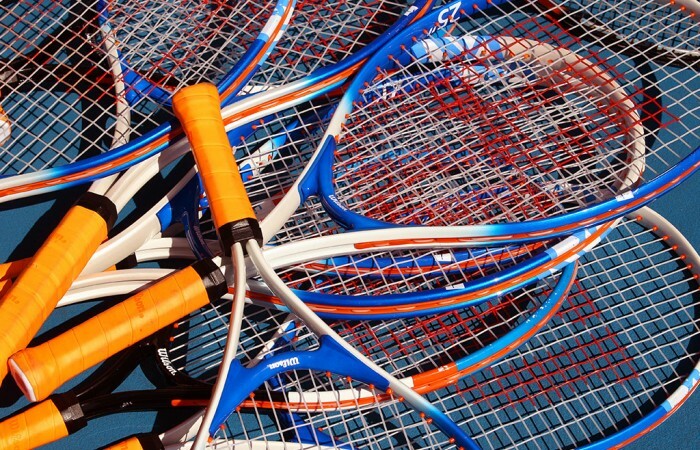 From the age of three to 100, anyone can pick up a racquet and have a hit. 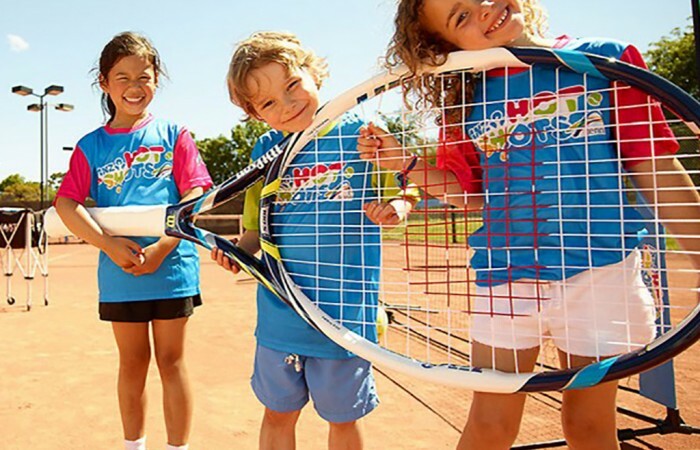 ANZ Tennis Hot Shots is the perfect program for kids to get started in tennis, with a number of tournaments also available to the 10 and unders. Project Talent is improving the quality and quantity of athletes under the age of 12 years. 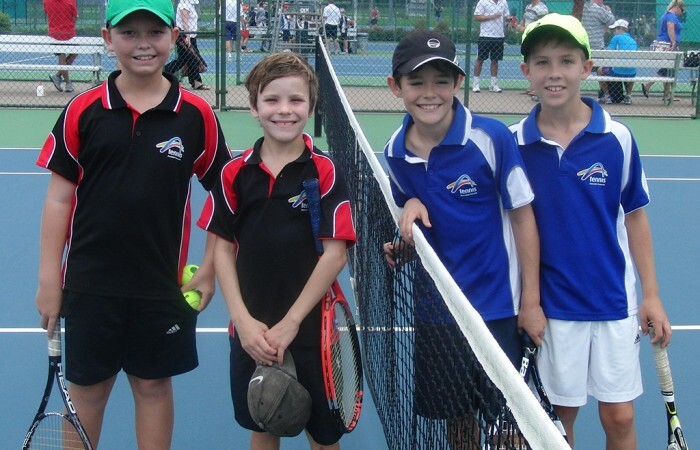 The Foundation Cup is the Regional Development Program for junior tennis players based in regional South Australia. Get started playing ANZ Tennis Hots Shots, primary school competitions, match play and tournaments!